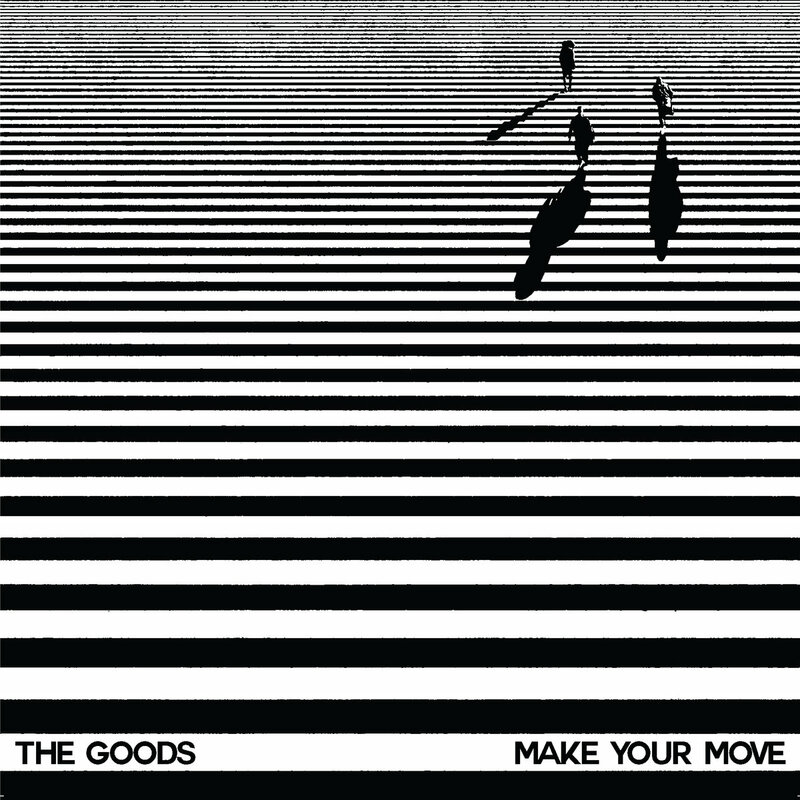 The brand new EP from Sydney’s The Goods will be dropping April 13th on Wax/Digi. Comprised of Badmandela and Rosario, along with vocalist Black Tree, the band have become vital members of Sydney’s rising soul/electronic scene in just a few short years. 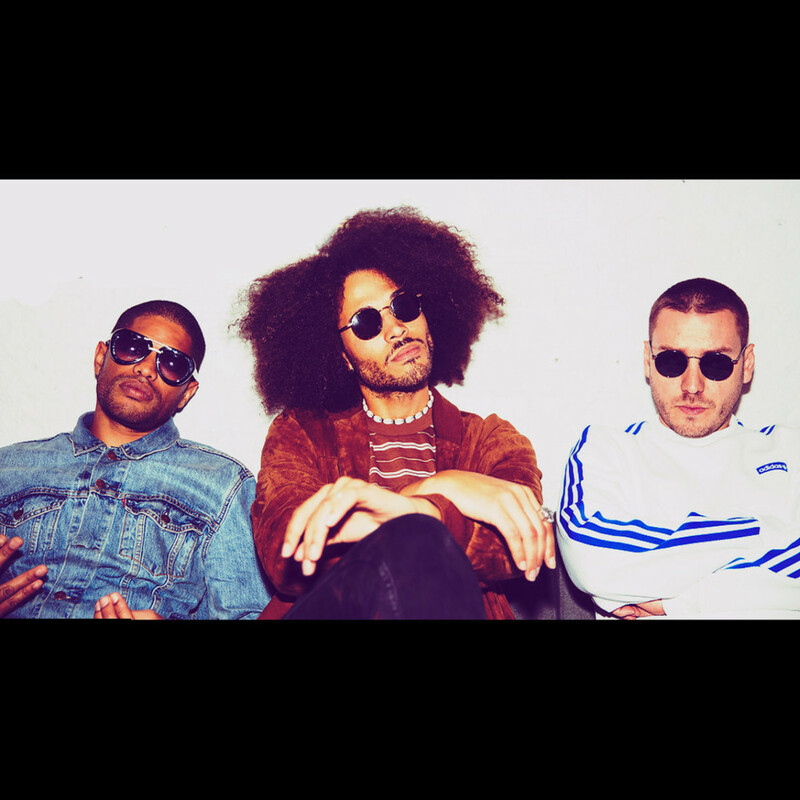 We’re really feeling their brand of hip-hop, space funk, low slung house and soul & sure you will too.